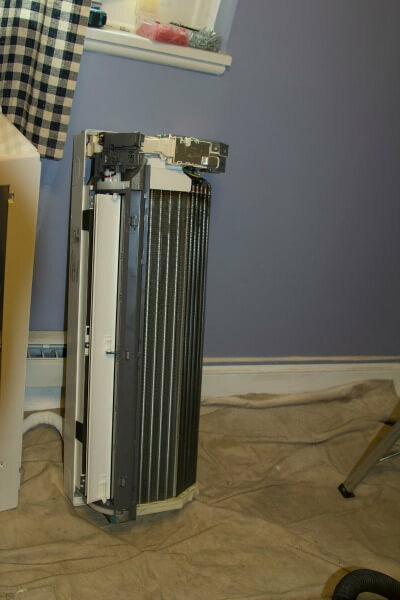 Are you frustrated with the frequent breakdowns of your air conditioners and their repair charges, even though they are on regular maintenance? 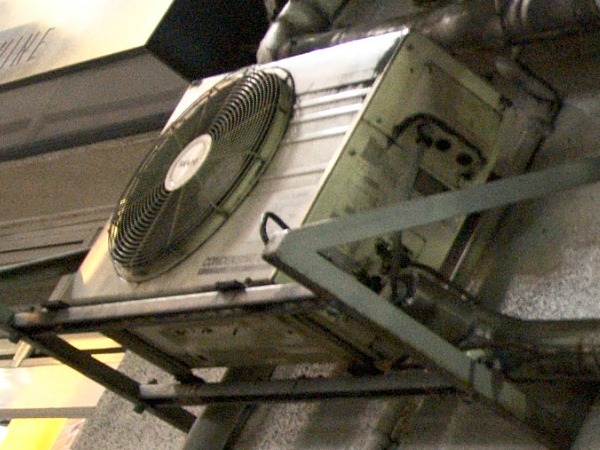 Is it the right time to change out your old air conditioning unit? What factors would you consider for an aircon replacement? Let’s go through some of these factors that will help you in your decision making. An aircon unit generally have a lifespan between 10 to 20 years. However, it actually depends on the usage and maintenance given during its lifespan. If the aircon is turned on every day for 8 hours, it could pass 10 years easily. If the aircon is turned on for 24 hours, then its lifespan of course shorter. To operate without stoppage, wear and tear is exponential. What if the aircon unit has never been serviced even once, we could not tell how soon it ceased. The recent record was 5 years without servicing and the air-con unit broke down. Breakdown frequency increased and it soon took up too much repairs cost that the owner gave up and buy new one. Servicing and maintenance play an important part to prolong the air conditioning system lifespan. If your air conditioner has done a couple of repairs in the past 2-3 months, it would be good to check on the total cost of those repair. Most of the total cost have come from air-con part replacement. Please do not include cost of aircon servicing or aircon maintenance, unless it is an extra to the normal frequency. Those practices should be the same even if you have new. (Make sure that you always seek for professionals who are qualified and well-experienced to service your air-con unit, they could check out for potential failure). By referring to those total repair charges and if it comes up to more than half of the original buying cost or a new installation, you have one good point to change out on the next event. A lot of time, people do not considered this factor. Inefficient air conditioner tends to draw more power to get to the same cooling as before. And every time if there is an aircon power tripping, the air con system draws more power to fire it back up. There will be a power surge like turning on any other electrical appliances. If your air conditioner power trips frequently, there would be an increase in your monthly electric bill. You can’t tell because all electricity bills show only the total household usage charges. There is not break down on individual appliance usage charges. Sometime brands got bought over by another company or brands merged, they will choose the brand that is stronger and continue to brand them. Then the other brand will go for a period of facing out. A good example will be National and Panasonic. National Air Conditioning has been facing out their brand in Singapore after merger with Panasonic Air Conditioning. However, the spare parts have to support the existing customers for a certain period of time. Every brands always invent new models to upgrade their existing models or venture into different consumer market. Those old ones may eventually face out in time. So each brands will set an obsolescent cycle to cease their old model’s production. Soon those old model spare parts will follow the same obsolescent cycle. When these happened, our aircon servicing company can no longer find spare part replacement. Certain issues we cannot repair without them. This is the best point to go for aircon replacement. How much you want to replace your old air-con? There are 2 options for aircon replacement. First option is to replace just the whole compressor and all the fan coils but keep the piping and conduit. That will be easy but we have to check clearance of the drain pipe. Second option is to replace the whole system, which is sometime not easy as we have to hack the boxed up on the walls or ceiling. The owner have to decide. Everything includes the fan coil, compressor, piping, conduit will be all new. Contact us to get a quotation now.